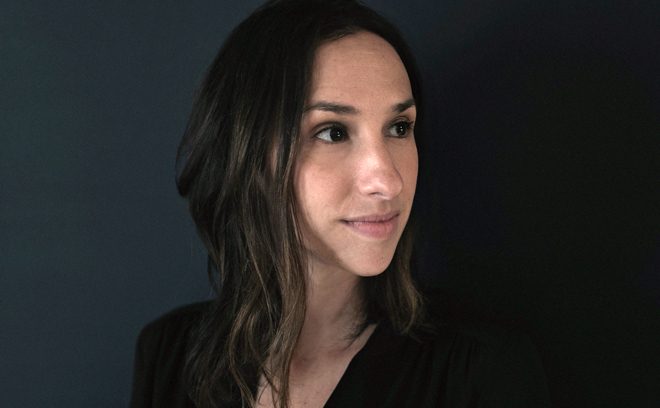 Lauren Hartstone is an Emmy-nominated creative director, designer, and live-action director based in New York. She holds a BFA degree in visual communication from Washington University in St. Louis, where she concentrated in graphic design. Her work spans advertising, film, broadcast, and branding. Lauren has worked as a creative director at Gretel, Imaginary Forces, and Sibling Rivalry. She has led projects for clients including Google, HBO, Ford, TNT, Coach, Spike TV, BET, Pepsi, and Smirnoff. She has worked on titles for several shows and films, earning two Emmy nominations for the main titles to TV shows Boardwalk Empire and The Pacific. Her work has been recognized by Creative Review, Brand New, IdN, Fast Company, and PromaxBDA.